Find Pedro Alvarez' killer in this hidden-object game. Is there a better alternative to The Keepers: The Order's Last Secret CE? Is The Keepers: The Order's Last Secret CE really the best app in Puzzle category? Will The Keepers: The Order's Last Secret CE work good on macOS 10.13.4? The Keepers: The Order's Last Secret CE needs a review. Be the first to review this app and get the discussion started! The Keepers: The Order's Last Secret CE needs a rating. Be the first to rate this app and get the discussion started! The Keepers: the Order's Last Secret tasks you with finding the killer of Pedro Alvarez. The Order of the Keepers has been like your second family, ever since you discovered it tied to your own past. But when you’re summoned to Spain to investigate a dead archaeologist, you’re swept into a confrontation with ancient evil forces that have been waiting five-hundred years for revenge. Explore the colorful streets of Seville, Spain, gathering clues that span across the eras of history. Who killed Pedro Alvarez? What’s inside the box he unearthed? 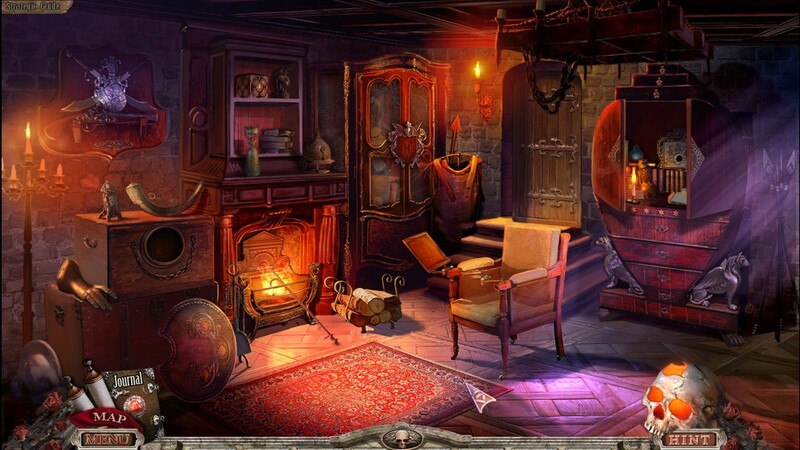 Uncover the truth in The Keepers: The Order’s Last Secret, an exciting hidden-object puzzle adventure game.